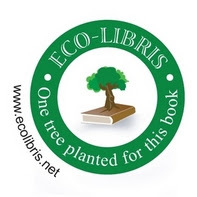 Eco-Libris blog: Eco-Libris is collaborating with Bookswim in an holiday campaign! Eco-Libris is collaborating with Bookswim in an holiday campaign! We are happy to announce on a collaboration with BookSwim (http://www.bookswim.com), the premier online book rental service! BookSwim, established June 2006, is the first full-service online book rental service lending you paperbacks and hardcovers, Netflix-style, directly to your house, without the need to purchase. Whether it's new releases, bestsellers, or classics, they have something for everyone, with free shipping both ways! Read your books as long as you want — no late fees! Even choose to purchase and keep the titles you love! 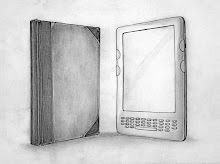 Now BookSwim is offering virtual gift cards which are the perfect gift for those who love to read. 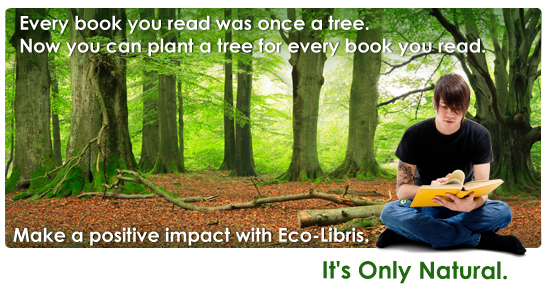 A tree will be planted with Eco-Libris in honor of every gift purchased. We had done it with BookSwim last year and we're happy to partner again this year to green up their gift cards. So don't forget to check out BookSwim's gift cards - it's a great affordable (and green!) gift for the holidays for every book lover.